At Chester Community Charter School, we pride ourselves on having created a “Private, Public School” culture. Our campuses, facilities, and first-class certified teaching staff resemble those of a private institution. Our academic programs include partnerships with many of the region’s best colleges and universities. There is an effective “no-tolerance” policy, and students wear uniform attire. We provide enriching extracurricular activities, as well as intra-scholastic sports. Students’ academic growth and parents’ satisfaction have contributed to the Chester Community Charter School’s steady growth. We humbly began with 97 students in grades K-4 in 1998; now, over 4,000 students are enrolled in grades K-8. Over the past 15 years, CCCS has engaged its parents in creating “wish lists” depicting the type of education they desired for their children. These wish lists have served as the basis for the school’s ongoing, innovative growth and development. 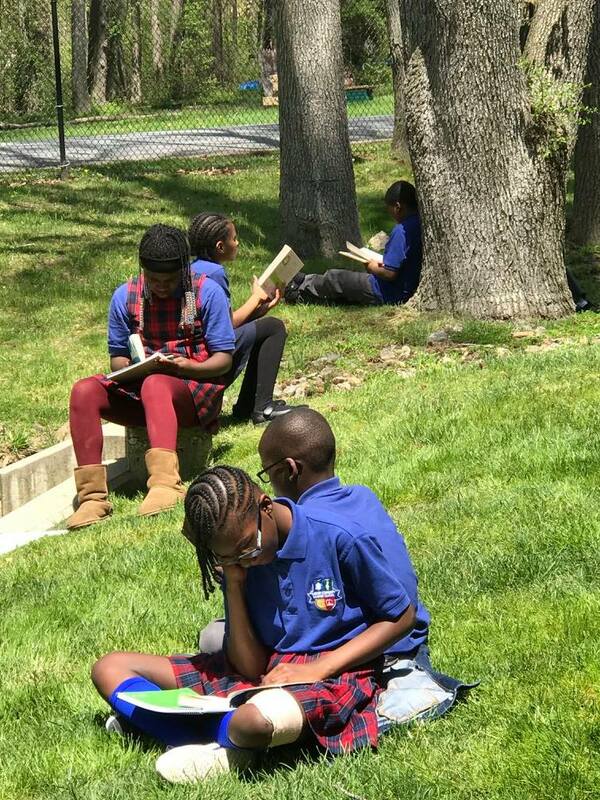 Located in Chester, PA - a proud, but economically challenged city whose crime and poverty rates are among the highest in the state - Chester Community Charter School and its campuses stand out, breathing life back into the city. CCCS created the first new school buildings Chester has seen since 1980. All school buildings are secured by video surveillance and intercom systems with camera and door strike. On the CCCS campuses, the challenging climate of the city is contrasted by one of safety, security, and care. Student Demographics: The school’s student population is predominantly African American and includes 10% Hispanic and 1% White. Half of our students live in single-parent families; and more than 90% in low-income families.